Parents dread the summer months because year after year, summer becomes super hot and kids tend to sweat a lot thus they are susceptible to coughs and colds. Not to worry because Lagundex Cough Syrup comes to the rescue. I, for one is very particular when it comes to giving my daughter medicine because I don't want her to be too dependent on it. I prefer herbal cures such as oregano and lagundi whose leaves I boil and then give the tea to Isabel whenever she has a cough or a cold. Alas, the infernal heat this summer killed my plants so I'm at a loss. Luckily, I discovered Lagundex Cough Syrup. The one where my daughter tried is the orange flavor although there's also a mint variant. The color is not appealing though so you may have to trick your kid into drinking green syrup that tastes like orange! Haha. 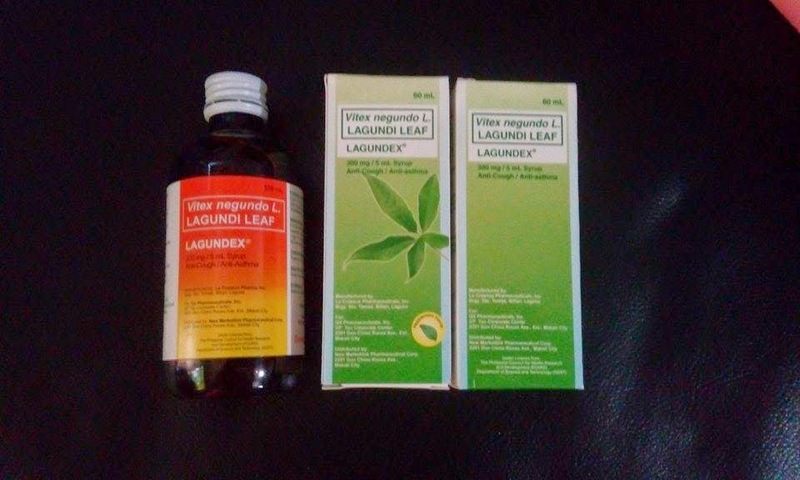 But I'd like to share that Lagundex is a fast cough relief and has an antihistamine properties too. The night my daughter had a cough because summer in Manila is akin to oven temperature and also because she ate too much chicken triggered the cough that if not dealt properly will result in asthma. It's a nightmare for me whenever she has asthma (and I guess this is true with other parents, mommies in particular) so I try to address it and give her teas and herbal tonics when she has a cough or cold. Thankfully, the discovery of Lagundex works wonders in just a few minutes. Really, that fast. So now, I have a bottle ready at home just in case I hear that coughing sound again.